The Alec Bradley 12 Cigar Mix #600 is a premium sampler that contains some of the most prestigious Alec Bradley blends ever made. Each of the highly regarded smokes in this Mix # 600 were created with the finest Central American fillers covered by an assortment of savory wrappers that produce a top shelf experience. 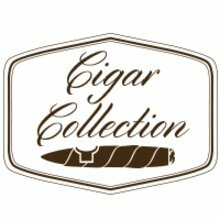 The amazing 96 rated Prensado Robusto (2011 Cigar of the Year), and the 94 rated Tempus, along with10 other highly rated beauties come to you for one very affordable JR price. This is a deal that’s too good to pass up, so hurry and order yours today before they are all gone.